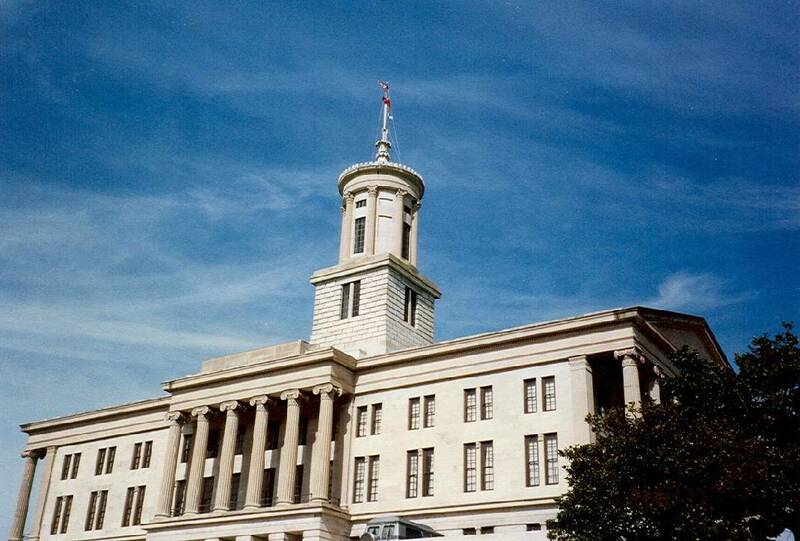 The Tennessee General Assembly was forced to pass a bill last week to enforce a law. Something's wrong with that picture, but read on. Even before last week, automobile insurance was required for every driver in the state. But, according to a 2014 study by the Insurance Research Council cited by legislative staff, about one-fifth of drivers in the state don't have it. Chances are, you've probably been hit by one of them -- and you or your insurance company had to pay for repairs to your car. Now the fix is in, a fix that would put in place a system in which insurance would be verified with annual tag renewal, and some people don't like it. The bill, assuming it gets Gov. Bill Haslam's signature, would become law on July 1. The rub is that when drivers attempt to renew their tag, no tag will be issued if the insurance can't be verified. Staff research accompanying the bill indicates about 60 percent of uninsured drivers then will buy insurance. That's good. The other 40 percent won't be able to get it or keep it. That's bad. Of that 40 percent, about half "will not be able to acquire or maintain adequate insurance and will not be able to renew." The other half, according to the research, fall into a gray area. They might simply sign up to get their renewal and then let it lapse. Research for the bill indicates that minimum liability insurance is $300 annually. Meanwhile, a special Verizon deal offers an iPhone 5 for 99 cents with a two-year agreement for $224.88. If you can afford the luxury of a cellphone, you can afford auto insurance. The cost with tax for Big Mac meals for a family of four at McDonald's is around $25. Twelve of those equal around $300. If you can afford the luxury to treat the family to fast food 12 times in a year, you can afford auto insurance. In House discussion last week, one representative noted that 46 of the 50 states have a similar program. However, one House naysayer felt those who cannot afford insurance "will not be able to have a car under the new law" and effectively would be forced to "sit at home and draw welfare 'cause they can't get to work." The law, of course, doesn't prevent people from buying cars. Nor does it prevent them from getting a ride with a friend, riding the bus, riding a bicycle or walking to work. It only causes them to prioritize their purchases. If they can afford a car, they should be able to afford the insurance to cover it. That was the law before last week's bill was passed, after all. Today, if you are stopped and don't have insurance, the officer writes a ticket, and the maximum fine is $100. Most uninsured drivers are willing to take that chance. The new law would command a $25 "coverage failure fee" if an uninsured auto is detected, assumably during a traffic stop. If proof of insurance is not provided within 30 days, another $100 fine is added. The bill prices out the maximum general fine at $300, though the state Department of Commerce and Insurance can seek a special "civil penalty" of up to $250 per day of uninsured driving in some situations. It is not clear what those situations would be. Counties also would have the ability to tack on a $25 fee if a motorist signs up for insurance to get their auto tag renewed, then cancels it or lets it lapse. People won't stop driving in the threat of a fine or the lack of a renewal sticker. They'll roll the dice and hope they don't get caught. But if 60 percent of uninsured drivers -- perhaps 663,300 people -- do purchase insurance, that'll be a whole lot less out of pocket money that responsible drivers (or their insurance companies) will have to fork over. It's time a law already on the books is enforced.